Logical attacks on ATMs are on the increase in Europe and in many other parts of the world. In a report covering 2016 EAST reported 58 black box (or ‘cash out’) attacks in Europe, a rise of 287 percent compared to 2015. 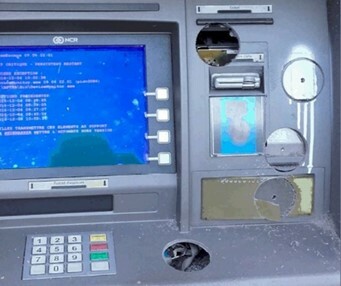 ATM related malware is also a growing problem and, while Europe has been largely unaffected by this, in other parts of the world there have been some significant attacks. 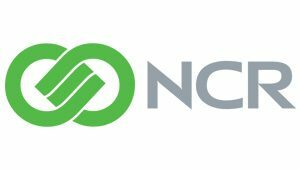 In order to perpetrate such attacks the criminals are looking to get inside the networks of financial institutions and then to start an attack from within. At the upcoming EAST Financial Crime & Security Forum (EAST FCS 2017) Tim Bobak of Group-IB, an organisation that specialises in preventing and investigating high-tech crimes and online fraud, will talk about global developments in ATM related theft – tactics, techniques and procedures – alongside new trends in attacks on card processing and payment systems. Tim Bobak moved to Moscow in 2012 from the UK. 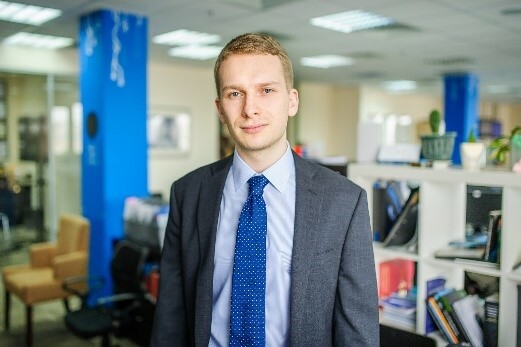 Before joining Group-IB, the leading source of threat intelligence from the former USSR and Eastern Europe, Tim worked investigating fraud and financial crime in Russian business. Currently, Tim works with the forensic lab and analyst team at Group-IB to share Russian-speaking cyber threat intelligence worldwide. There are some sponsor and exhibitor slots still available so, if you are in the business of ATM crime and fraud prevention and wish to take a space alongside a key audience, contact us.